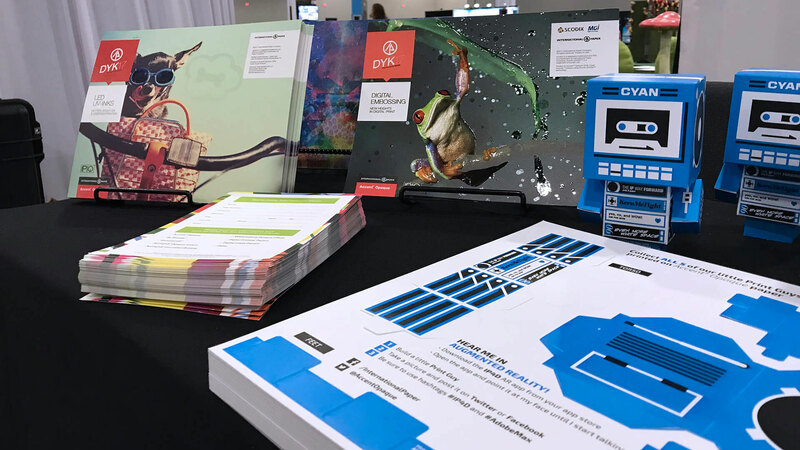 In PaperSpecs’ upcoming free webinar sponsored by International Paper, discover how augmented reality can transform your next print project. Palo Alto, California – January 17, 2018 – Augmented reality (AR)—the high-tech merging of the real world and the digital landscape—is poised to be branding’s next frontier. 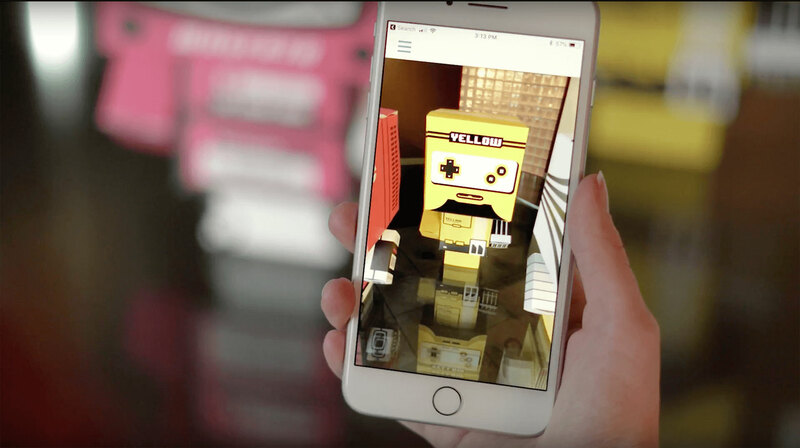 For designers who know how to successfully integrate AR with print, the technology adds another dimension to their creations while allowing new ways to engage and enthrall their audience. The best way to comprehend how revolutionary augmented reality is, is to see it up close and personal. 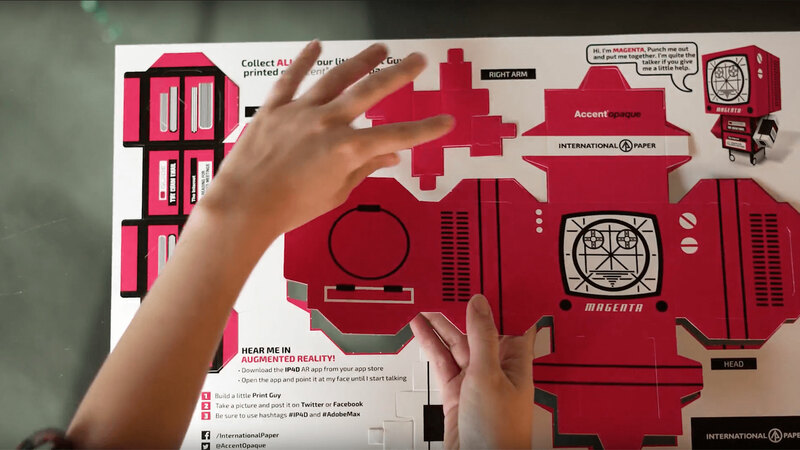 In this special PaperSpecs webinar, we will give you a behind-the-scenes look at how one design agency created an AR promotion that mesmerized Adobe MAX participants and literally brought paper to life. If you’re ready to take a walk along the cutting edge of design, this webinar is for you. Exclusive details about how the promotion was created including lessons learned. 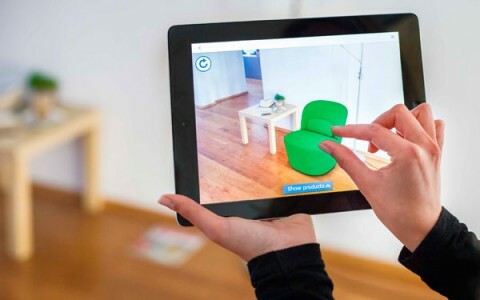 Insight into how augmented reality is changing the design landscape. An overview of what designers must know to take advantage of the technology. An analysis of what made the Print Guys promotion so effective. 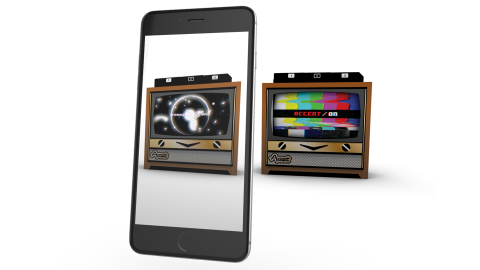 Tips on how augmented reality can inspire social engagement and help you better connect with your audience. Fifty lucky attendees of the live presentation will receive their very own Print Guy, courtesy of International Paper. PaperSpecs webinars are developed to include inspiring real-world examples, highly useful and easily implemented tips, and cutting-edge perspectives from industry thought leaders. Thanks to the generous support of International Paper, Cutting Edge Creations: When Augmented Reality Meets Print is free for attendees. 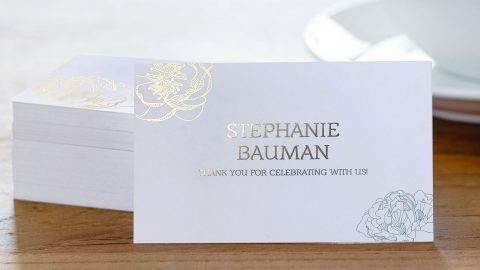 Space is limited, however, so be sure to reserve your seat today for this special event at www.paperspecs.com/paperspecs-webinar-signup/. Michael Wilson is the Creative Director at Trekk, a tech-driven creative services agency that counts augmented reality as one of its specialties. 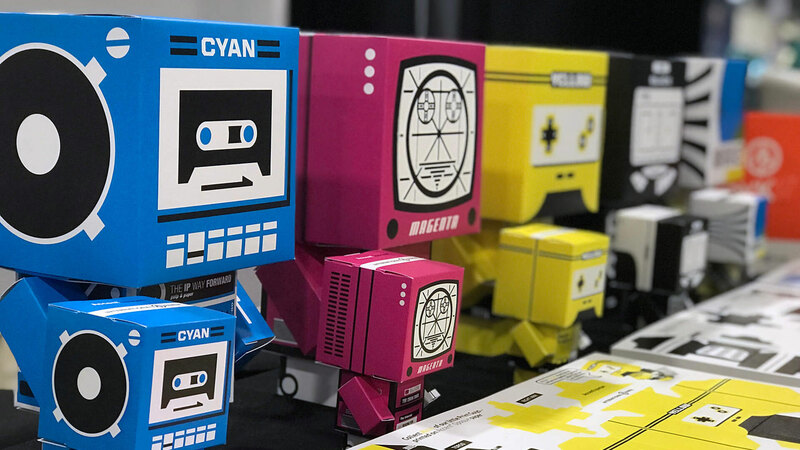 An experienced designer, Mike is well-versed in package and booth design, corporate identity development, and creating collateral and campaigns across print and web. He is also adept at creating 3D assets for augmented reality, virtual reality, and 360° immersive experiences. 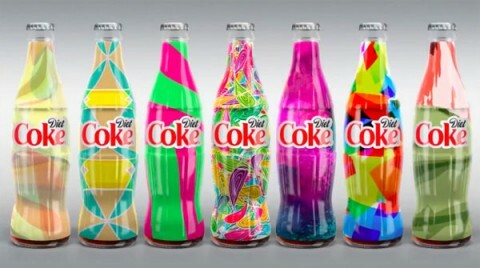 Mike holds a Bachelor of Fine Arts in Visual Communications from Northern Illinois University. Before joining Trekk, he worked at agencies around the region where he developed marketing programs for national and international brands, working with both business-to-business and business-to-consumer clients. Emilee Christianson is Senior Account Manager at Trekk, a tech-driven creative services agency. She works closely with Trekk clients to develop and execute a wide range of marketing and technology projects. Managing programs from strategy through tactical implementation and optimization, she draws on her project management skills to keep projects on track and on budget. A skilled presenter, she uses her expertise to introduce clients to new ideas, technologies, and approaches. Emilee holds a Bachelor’s Degree in Marketing/International Business from The University of Alabama. International Paper (NYSE: IP) is a leading global producer of renewable fiber-based packaging, pulp and paper products with manufacturing operations in North America, Latin America, Europe, North Africa and Russia. We produce corrugated packaging products that protect and promote goods, and enable world-wide commerce; pulp for diapers, tissue and other personal hygiene products that promote health and wellness and papers that facilitate education and communication. We are headquartered in Memphis, Tenn., and employ approximately 52,000 colleagues located in more than 24 countries. Net sales for 2016 were $21 billion. 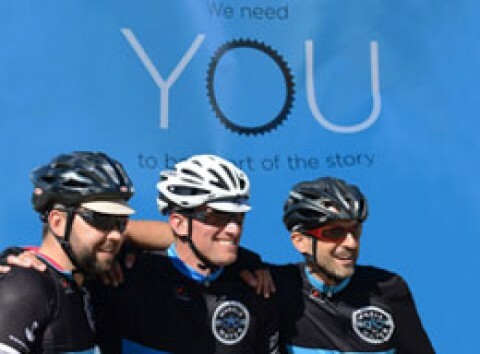 For more information about International Paper, our products and global citizenship efforts, please visit internationalpaper.com. Free Paperspecs Webinar: "Direct Mail: Pushing the Envelope"